BOZEMAN, MT (September 27, 2016) – Rocky Mountain Credit Union celebrated the complete renovation of their largest branch in Bozeman, Montana. 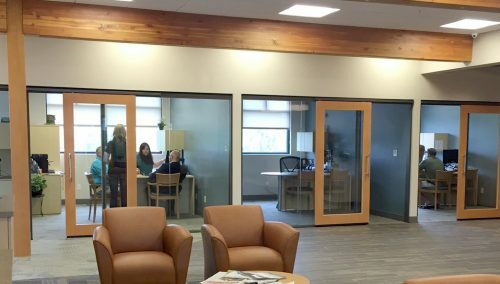 Rocky Mountain Credit Union is growing fast, and after doubling their assets in less than ten years they needed more efficient branches and more operations staff to support a much larger member base. 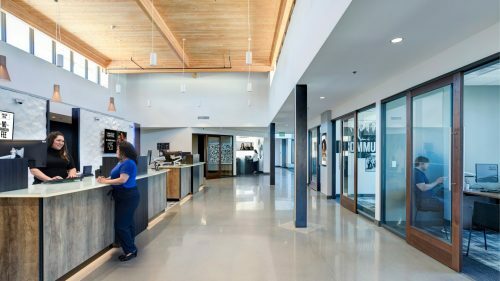 The three story renovation project transformed what was once a cramped space into a bright, open, and welcoming branch and operations area that celebrates the Rocky Mountain brand. Both the staff and members are excited about the change, and there has already been an increase in traffic to the location. Embodying the spirit of Rocky Mountain’s brand was a primary focus of the project, and the layout and design of the new retail space conveys the feel of their member-focused brand. “When you walk into this branch, you know you’re in Rocky Mountain Credit Union,” said Ed Stofko, CEO. Maintaining their commitment to supporting local businesses, Rocky Mountain Credit Union and Momentum, the design-build partner, used local subcontractors to do the work and obtained locally sourced materials wherever possible. “The revitalized Bozeman branch exemplifies Rocky Mountain’s local roots and their commitment to growing membership within the Gallatin Valley. 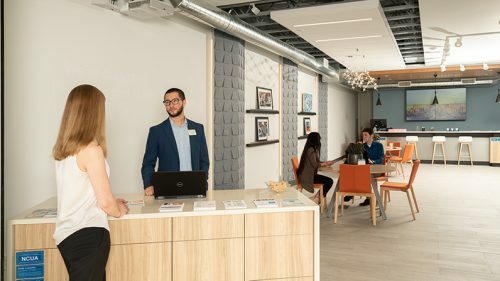 The branch environment is warm, welcoming, and much more open, which is reflective of Rocky Mountain’s brand and mission to put their member’s first,” said Jenny Bengeult, Design Director at Momentum. 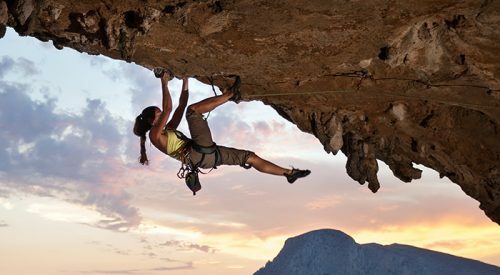 Rocky Mountain Credit Union’s commitment to its members, communities and staff is a benchmark in Montana! The credit union has been serving its members for over 75 years and can attribute its growth not only to its progressive products and services, but also its outstanding team members and dedication to the credit union’s cooperative spirit.